You've crossed the fashion threshold into knockout territory when you slip into the Sigerson Morrison™ Kaethe high heel boots. Pull-on style with tabs at side. 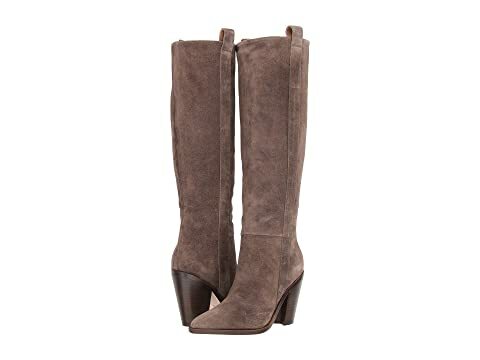 We can't currently find any similar items for the Kaethe by Sigerson Morrison. Sorry!